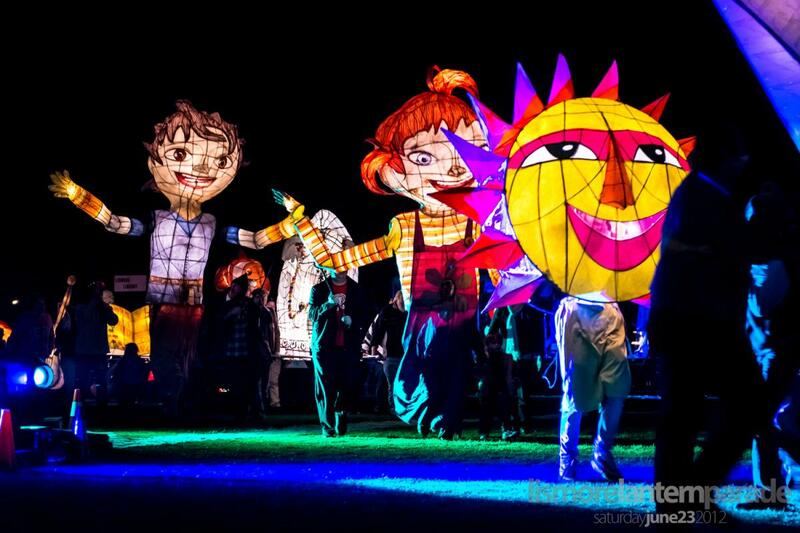 Mark your calendars for Jacksonville Magazine's second annual Jacksonville Lantern Parade presented by VyStar Credit Union, an illuminated celebration of creativity, art, children and the St. Johns River. The planned parade route will stretch along the Northbank Riverwalk, extending from the Fuller-Warren Bridge to the Jacksonville Landing. Food and fun begins at 5 PM with the actual parade beginning at 7 PM. Fireworks will take place at the Landing at 9 PM.